Lunch in Kyoto was our first priority when we arrived in Japan. We reached Kyoto at about 1pm, after having landed in Tokyo that morning at 7am. It was too early to check in to our hotel, so we dropped off our suitcases and headed out in search of food. 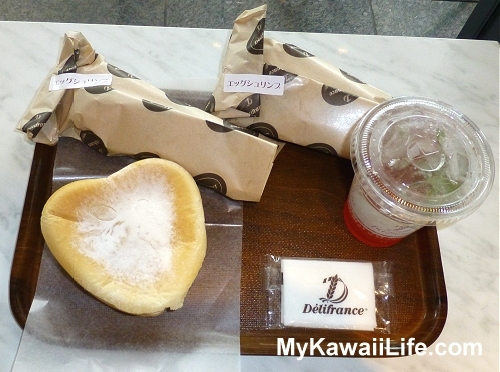 We headed towards Yodobashi Camera and found Delifrance just outside. It was perfect. Delifrance in Kyoto was a bit different to the Delifrance outlets here in Sydney. It was a cross between a self-serve bakery, sandwich bar and coffee bar. We ordered a roll each, a pastry to share and an icy cold peach soda (it was so good on such a hot day!). 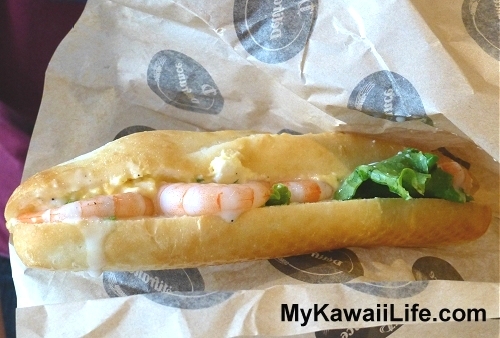 The rolls contained egg, prawns, salad and an unusual sauce. I don’t know what was in the sauce, but it does seem to be used a lot in Japan. I have to admit, when we purchased the pastry, I had no idea what was inside. 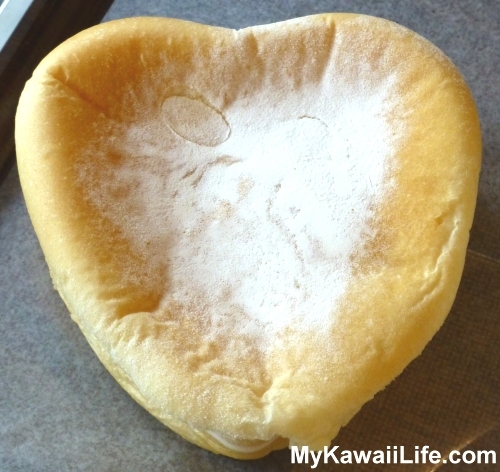 I just liked the cute heart shape. It turned out to be apple and quite good. It was a nice start to our stay in Kyoto. It gave us the opportunity to relax and recover from our long journey from Sydney and work out what to do with the rest of our afternoon. We were pretty tired, but we decided to head to Daigoji Temple after our lunch in Kyoto…but I will save that for another blog post. 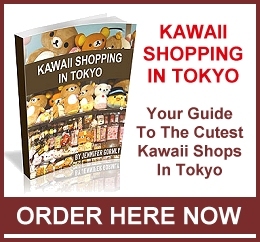 This entry was posted in Japan and tagged Cute Food, Japan, Japan Cafe, Kyoto, Kyoto Cafe. Bookmark the permalink. One Response to "Kyoto Lunch"